Here, you can chech out some sketches I make in my free time. 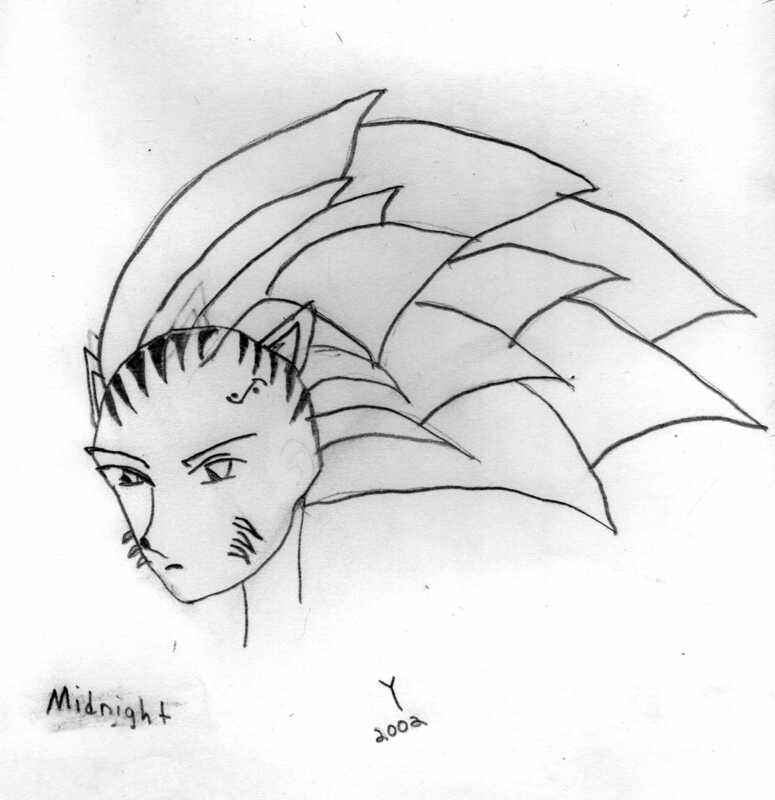 Midnight - A character I made up not too long ago. I kinda like the fact its not all dolled up.